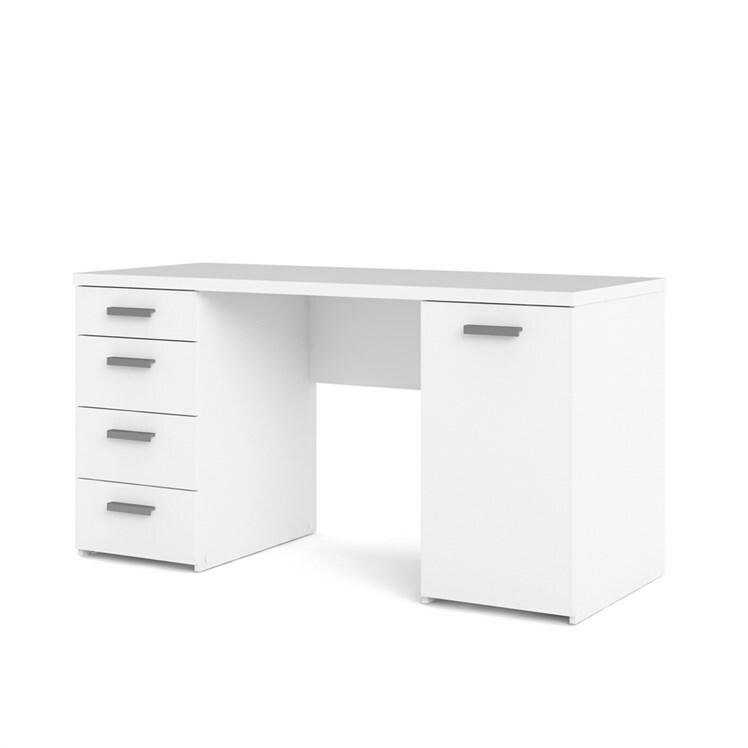 Stay on task with style. 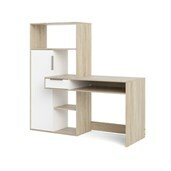 Function Plus Collection is designed to help you be organized. 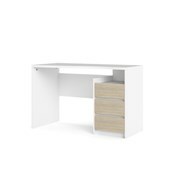 Four drawers on the left and one cabinet with an adjustable shelf on the right encourage the workspace to be free and clear of clutter. 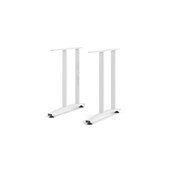 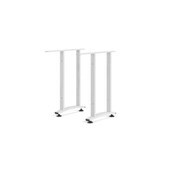 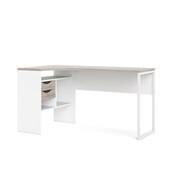 The crisp White finish and White round handles blend with a variety of decors and multifunctional spaces. 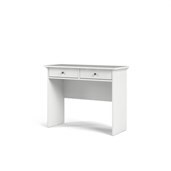 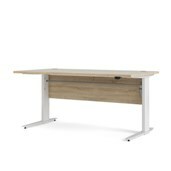 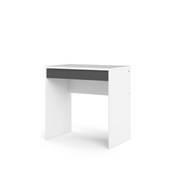 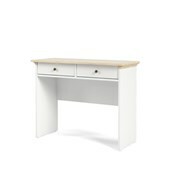 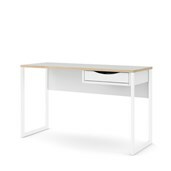 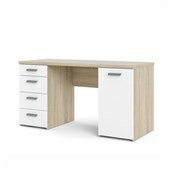 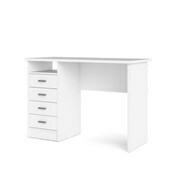 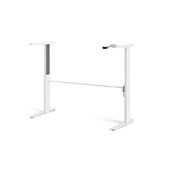 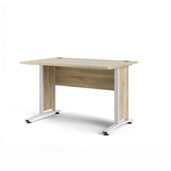 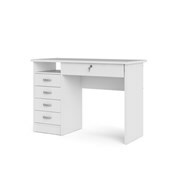 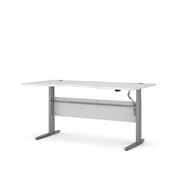 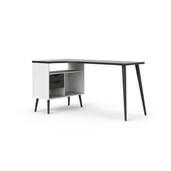 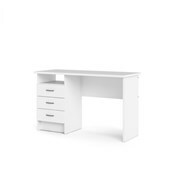 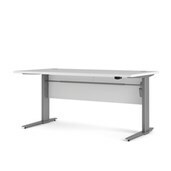 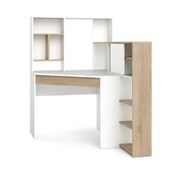 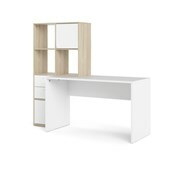 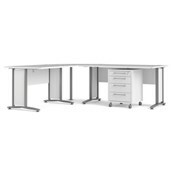 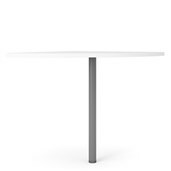 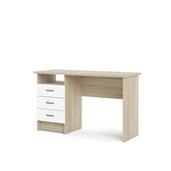 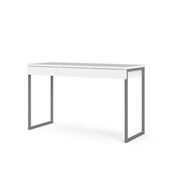 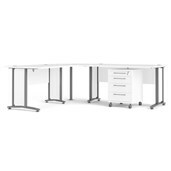 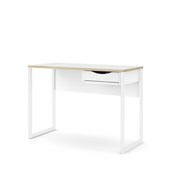 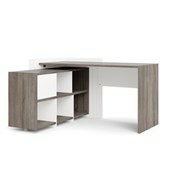 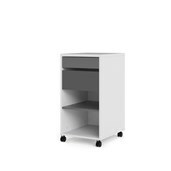 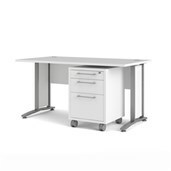 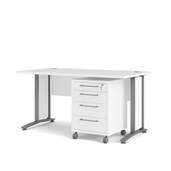 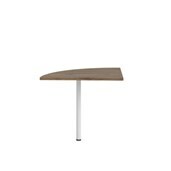 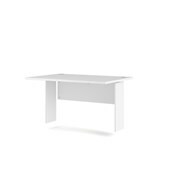 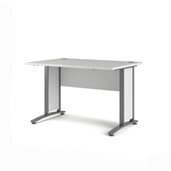 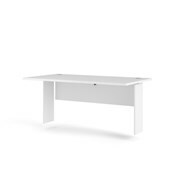 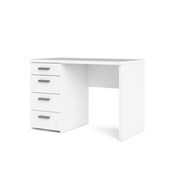 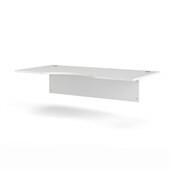 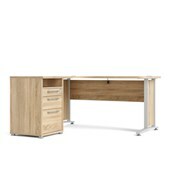 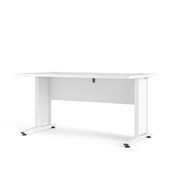 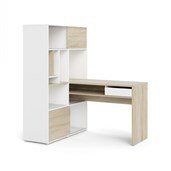 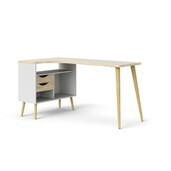 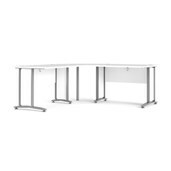 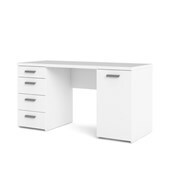 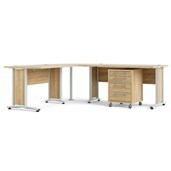 A finished back allows the desk to be freestanding to anchor a room or complete an office look.